The California rainy season is off to a good start, raising hopes that the ongoing drought will be snapped, reported Aaron Davis in the East Bay Times. "We've seen a sigh of relief from a lot of growers that are right at about half of their total seasonal average and we are halfway through the season," said Paul Verdegaal, UC Cooperative Extension viticulture advisor in San Joaquin County. The rain is helping flush salts away from the grapevines' rootzones and refill the aquifer, which has been depleted in some areas due to the years-long drought. 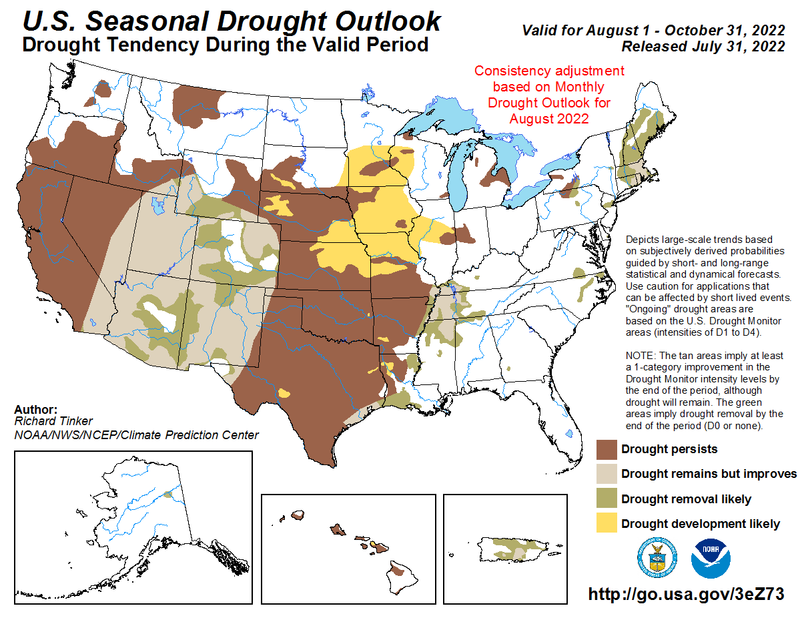 The National Weather Service's Seasonal Drought Outlook shows areas of Northern California already free from drought, some areas where the drought designation remains, but is improved, and areas where drought designation removal is "likely." Half of the state's annual rainfall comes in December, January and February. "This is only mid-December .... So we still have a ways to go in our wet season and Northern California is well above average," said Jeanine Jones, deputy drought manager with the California State Department of Water Resources. 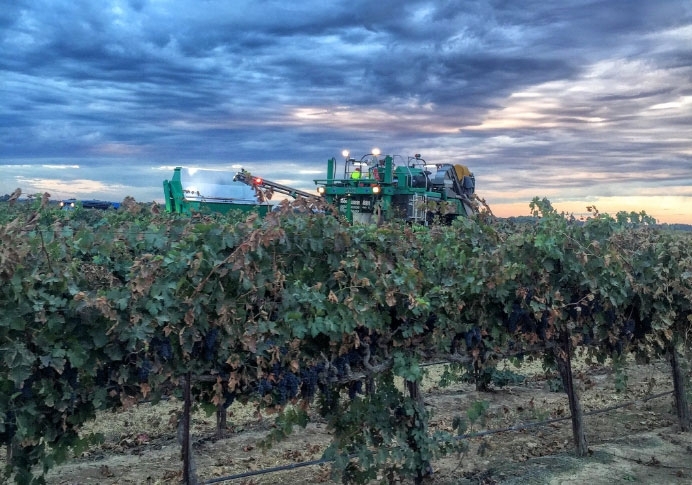 A stormy vineyard captured by California Winegrape Growers on Twitter, @CAWG_GROWERS. 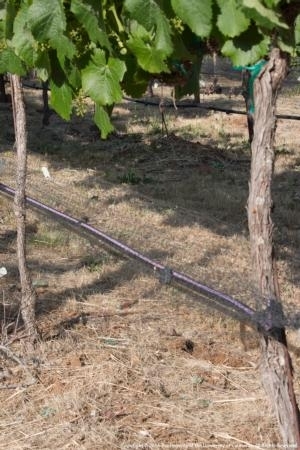 Deficit irrigation helps winegrape farmers get through the drought. Grape growers in San Joaquin County are using regulated deficit irrigation (RDI) to make the best use of every drop of water they are applying to their crops, reported Greg Northcutt in Western Farm Press. The concept of RDI has been the subject of UC research for decades. Traditionally in irrigated agriculture, farmers give crops all the water they can drink. RDI relies on research that shows exactly when farmers can withhold water from crops and when to irrigate for maximum water efficiency. Paul Verdegaal, UC Cooperative Extension advisor in San Joaquin County, said water deficits at the right time in plant and fruit development can improve berry quality, especially in red wine varieties, by intensifying color and flavor. Slight deficits also limit excessive growth of shoots and leaves that can affect diseases, such as bunch rot. Warming temperatures in the spring and longer days stimulate dormant buds to swell and open - a process called "bud break." So far, the impact of climate change on San Joaquin County hasn't been apparent, reported Reed Fujii in the Stockton Record. The story said Paul Verdegaal, UC Cooperative Extension advisor in San Joaquin County, has been tracking local crop and weather data for 30 years and to date has seen only normal year-to-year variability. 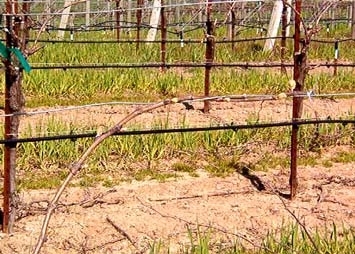 "There's no particular trend in early bud break (in vineyards); there's no particular change in earlier harvest," Verdegaal said. "I haven't seen any hint of a trend, let alone a consistent pattern of increase or decrease." Bud break, the point when grapevines begin to leaf out, falls each spring around March 15. "This year, it was the 18th; last year, it was the 17th," Verdegaal said. "There's no change." The UC Cooperative Extension Santa Barbara County is once again on the chopping block, according to a commentary by Linda Greco in the Santa Maria Times. 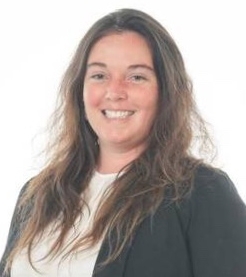 "I implore our community and county supervisors to consider the consequences and repercussions of such an action. 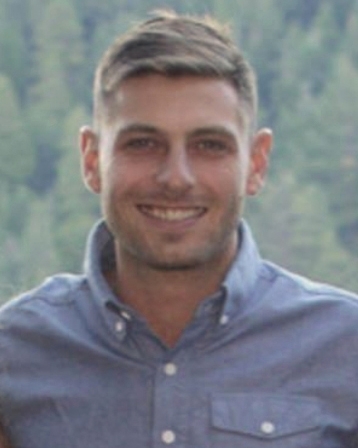 Without the county’s commitment, the program will be lost and no longer exist," Greco wrote. Greco's article noted that the Santa Barbara County Board of Supervisors planned to cut UCCE from the county budget in 2010, but after "community outcry," provided one-time funding with significant cuts. "While 4-H celebrates 100 years in California in 2014, will 4-H continue to exist in our county for future generations? Assist me and ask the Board of Supervisors not to cut the UCCE funding, and to replace it as a permanently funded item to ensure the sustainability of the 4-H program into the future," she wrote. Cold winter weather is good for dormant fruit and nut trees. 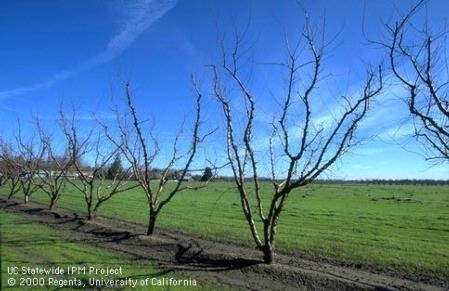 During the recent cold snap in California, the media turned to UC Cooperative Extension advisors for information on the weather's impact on agricultural production in the Northern San Joaquin Valley. The consensus for this part of the state: cold weather is good news. The Stockton Record checked in with Joe Grant, UC Cooperative Extension advisor in San Joaquin County. "We'll take any and all cold that we can at this time of year to fulfill the chilling requirements of the trees," Grant said. 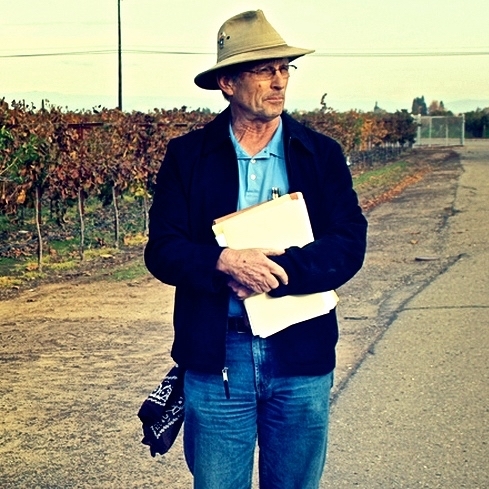 Paul Verdegaal, UCCE advisor in San Joaquin County, a viticulture expert, agreed. "The good side of the story is we're catching up on the chilling hours, which will produce a good strong bud bread and bloom for all the perennial crops," Verdegaal said. "(Subfreezing temperatures, however,) may be hurting some younger trees and vines, but generally, things are in dormancy, so it's not too much of a problem." Maxwell Norton, UCCE advisor in Merced County, spoke to the Merced Sun-Star. "For us out here, the cold nights are good," Norton said. "We fare quite well because we don't grow subtropical crops like citrus and avocados." Scott Stoddard, UCCE advisor in Merced County, said crop storage facilities need to pay attention to temperature control when the weather gets very cold. "We have a lot of sweet potatoes in storage," he said. "They guys need to make sure their storage rooms are working properly and don't get too cold." Roger Duncan, UCCE advisor in Stanislaus County, told the Modesto Bee that warm winters are more harmful than cold snaps such as the one we're experiencing. "Actually, this is beautiful," Duncan said. "Tree crops need cold in order to break their rest."